Superhero Wine ~ Here to Save the Day! My daughter and her friend are big superhero fans…like Pepsi and Coke, they are in two different camps: Chynna (my daughter) is on a first name basis with Captain America who is from Marvel, and Hannah (her bestie) is a huge fan of Batman, hailing from DC Comics. Stuff clutters their rooms, indicative of their choices. And for those of you out there that love superheros as much as these girls…you know what I’m talking about! But with that said, they see ALL the superhero movies, and I’ll likely drag them along with me when Wonder Woman is released, cuz yeah….she’s my favourite, and since I’m into wine, I’ve been referring to myself lately…as Wine-der Woman. Catchy don’t you think? Hee hee. Inspired by grapefriend who wrote a couple of blogs based on what the characters from the different Districts in the Hunger Games would represent, I got to thinking what some of the Supers might imbibe in. So, with the help of my daughter (who knows a great deal of information on the Supers) I’ve compiled a list of six Supers and in my mind, their wine of choice. And I’ve included Supers from both camps, so fans of either should be well represented! But heaven forbid I overwhelm you, and like any good comic book, you’re gonna have to come back to this blog on a regular basis to read about the next character…and who knows? 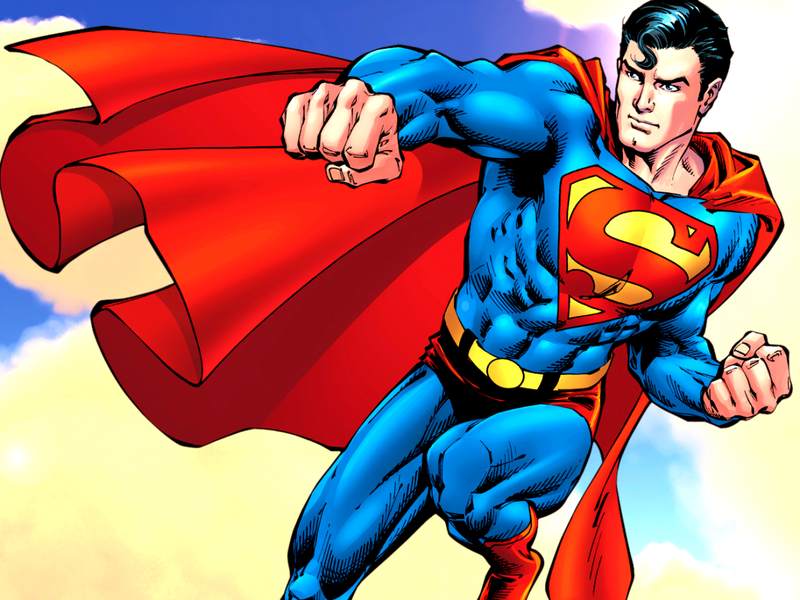 Maybe your favourite Super will be here along with what I think is their ultimate fave wine..
Superman- The Man of Steel. This dude has been around for a very long time…born as Kal-el on the planet of Krypton, he was rocketed to Earth by his father Jor-El to eventually save and protect it. He was raised as Clark Kent by a farmer and his wife in Kansas. Jonathan and Martha Kent raised him with a strong moral compass, and although originally considered a vigilante by the authorities, he is now considered to be kind-hearted and brave with a strong sense of justice and morality. So now that you have minimal background on the Man of Steel, it was pretty easy for me to think that Clark would be partial to a Riesling. Not necessarily a popular wine, and often under the radar, which Clark tries to be…not focusing too much on himself. The strong, silent type…know what I mean?? 🙂 However, a great Riesling is a strong white wine that is good young, but has the potential to age gracefully. Sweet or dry, this varietal is grown well in Clark’s adopted home of the USA, on planet Earth. Although he enjoys a good German Riesling, he prefers to support the wines of his adopted home. 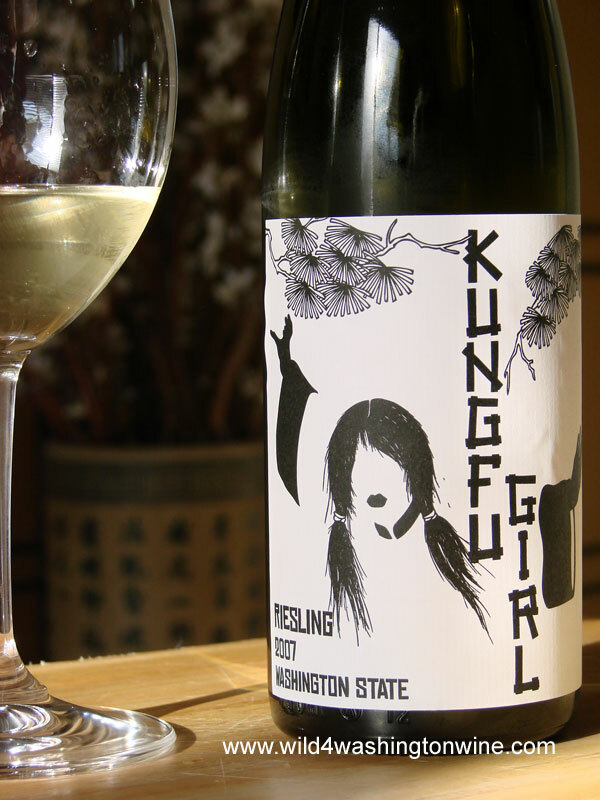 Perhaps he would choose Kung Fu Girl Riesling along with Eroica, both from Washington state, the latter being a joint force between Chateau St. Michelle(Washington State) and Dr. Loosen (Germany). 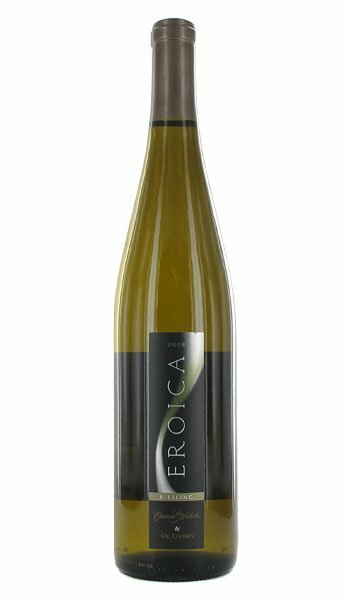 One sweeter than they other, there is tons of high acidity and citrus, but a well made Riesling will have notes of flint and oh…guess what…STEEL!! This entry was posted in Varietals, wine and tagged Eroica, Germany, Kung Fu Girl, Man of Steel, New York, Riesling, Superman, Wasington, wine. Bookmark the permalink.